In a new customer case study, we detail how NewsOK.com, one of the world’s top 12 newspaper sites, is using Video Cloud to maintain an aggressive video publishing schedule while driving viewership and creating new revenue opportunities. 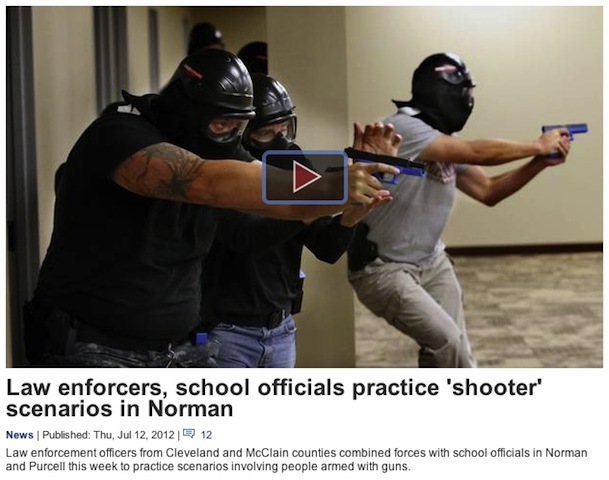 With Video Cloud, NewsOK.com, which is powered by The Oklahoman newspaper, has tripled its number of video views by implementing video in a contextual manner within articles. The rise in video views and overall site traffic helps support the organization’s other goal to grow revenue through online advertising opportunities. Using Video Cloud to implement video content within the context of news articles helped NewsOK.com triple its video views. Video Cloud isn’t only helping NewsOK.com operate faster and more efficiently to keep up with the pace of a 24-hour news cycle. Its content management system (CMS) capabilities are providing organizational features that have allowed the publisher to streamline its processes and use of internal resources. To read the full NewsOK.com case study, click here.